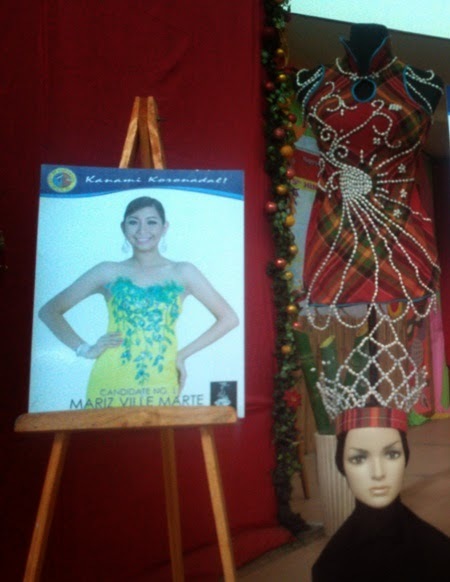 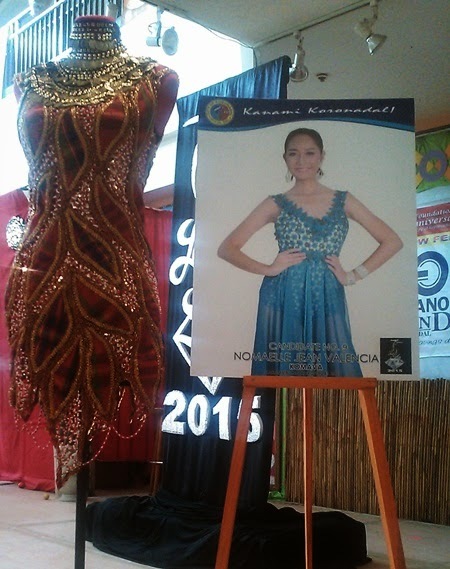 The Search for Lakambini ng Koronadal 2015 is happening tomorrow night, January 6 at the South Cotabato Gymnasium and Cultural Center. 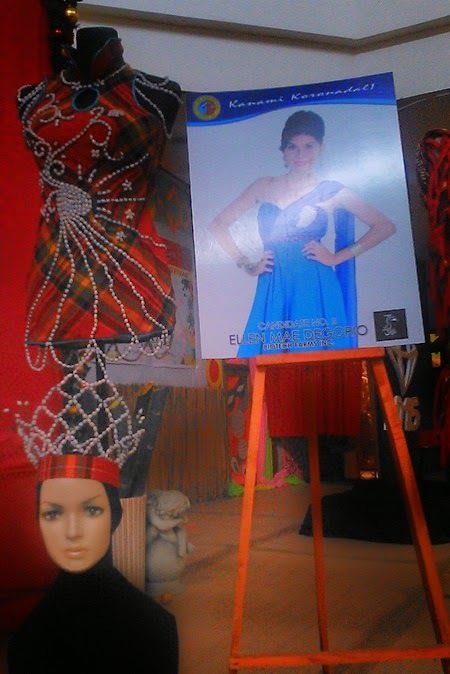 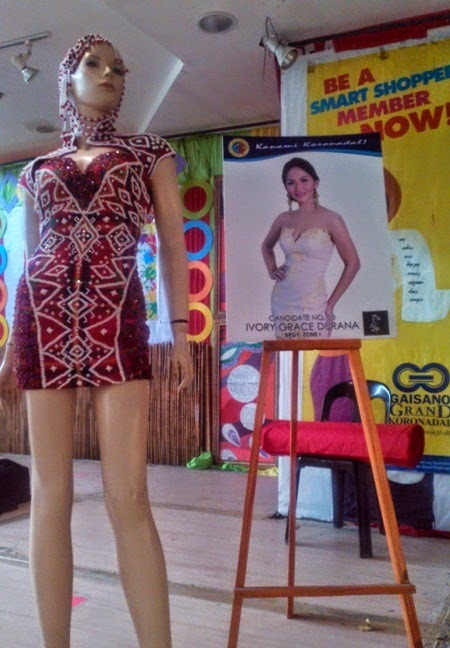 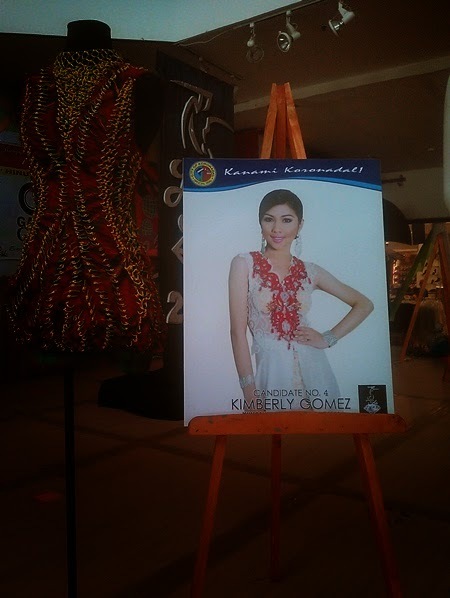 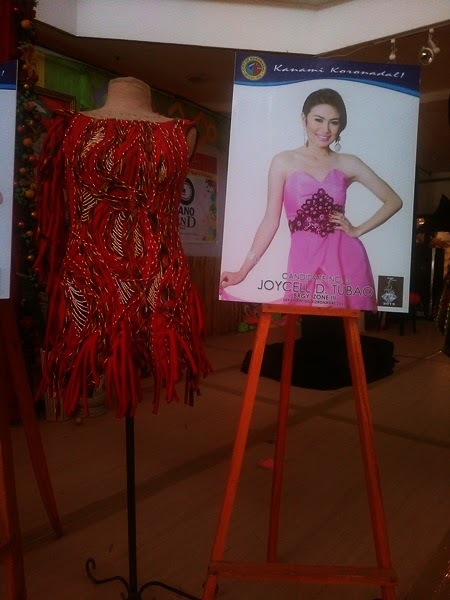 Check out the following photos taken at the exhibit at Gaisano Grand Mall of Koronadal. 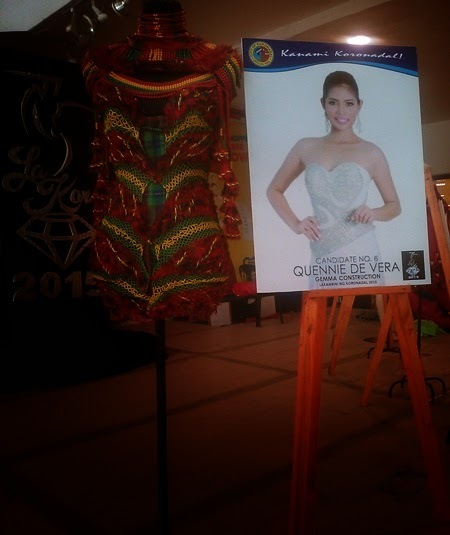 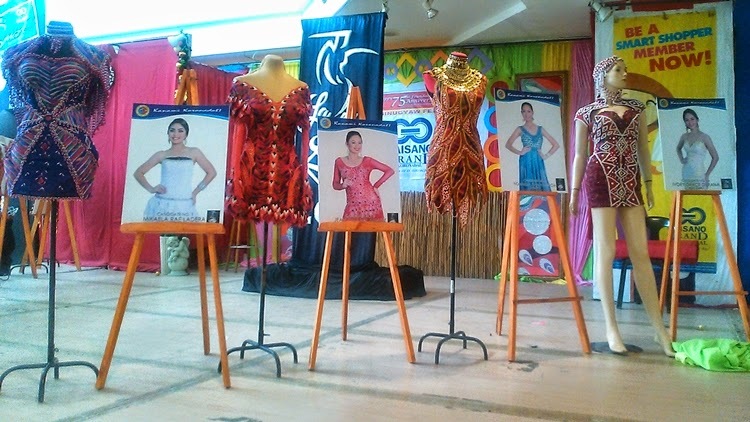 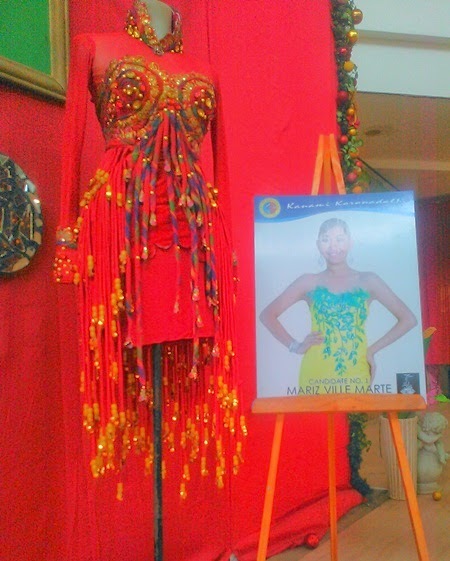 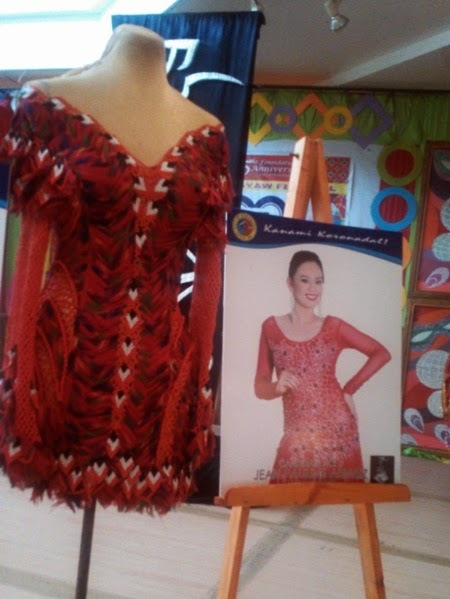 Shown are Blaan-inspired costumes the candidates of this year's Search for Lakambini ng Koronadal will be wearing during the pageant night.